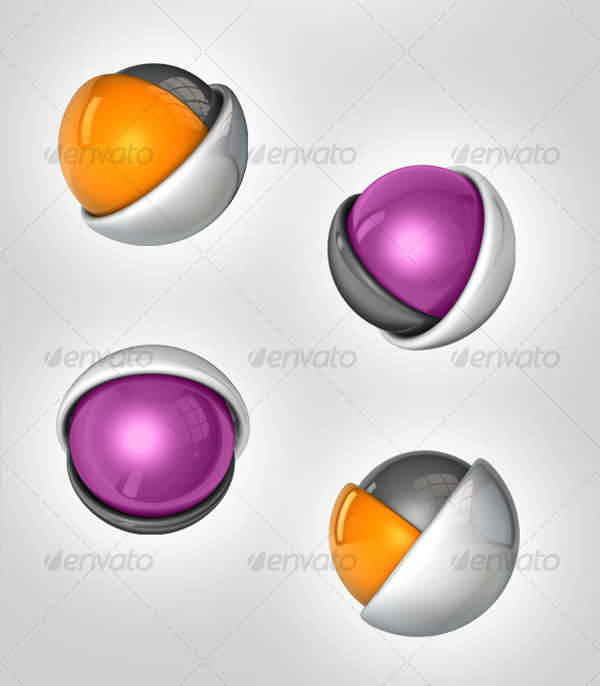 Abstract is an art form and method of design that speaks in an otherworldly language with avant-garde and unique shapes, colors and forms. Oftentimes, it is used in design to better emphasize the uniqueness of a person or company. 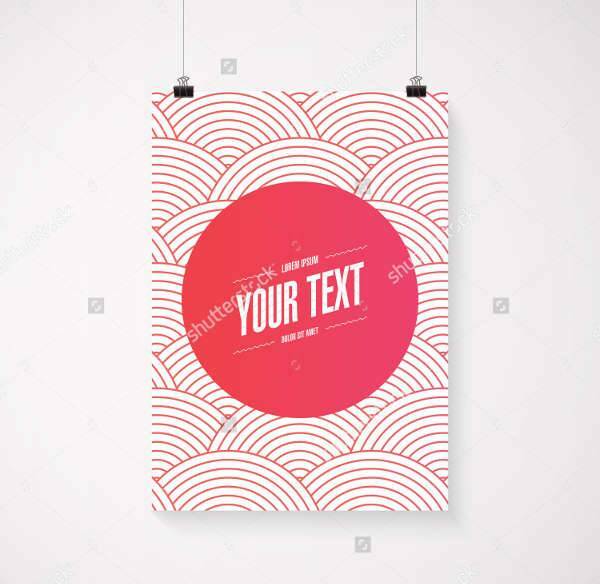 If you’re someone who always goes for the exciting and intriguing, then these abstract design templates are sure to make your day. 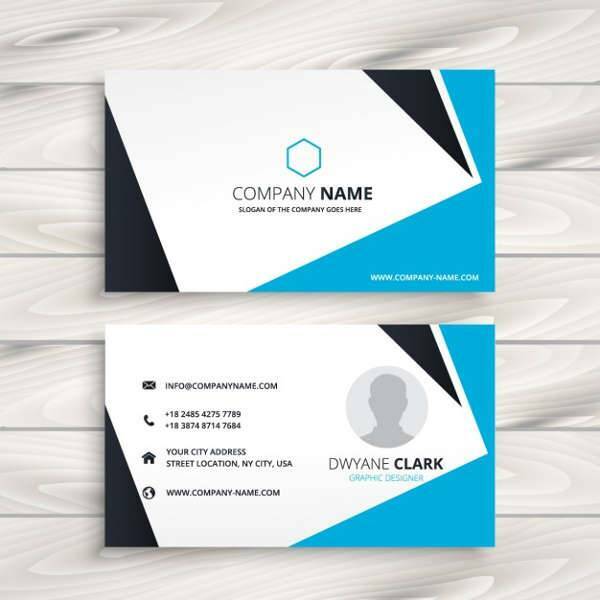 Whether you’re planning on printing out your business cards or getting a tattoo, make use of these awesome templates with abstract designs to bring out your edgy personality. We also have flat UI PSD templates ready to be downloaded and edited to suit your needs. 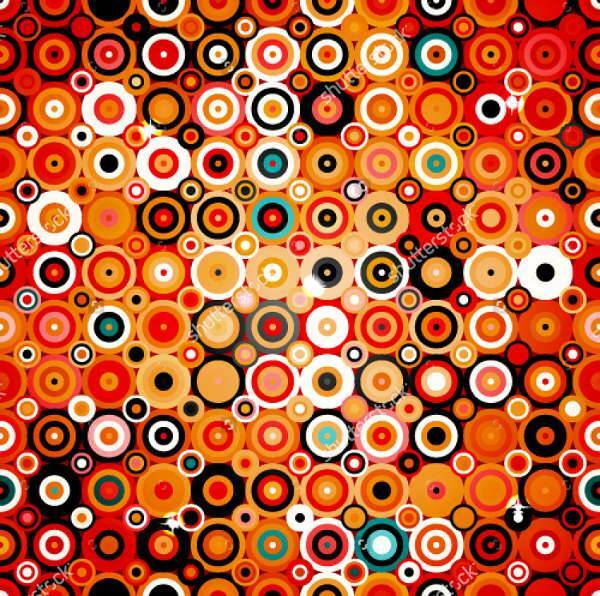 Abstract designs are usually left unexplained because they are not clear-cut versions of the things we see around us. We are often left to wonder if that’s a flower we’re looking at or just swirls on a canvas. They can be hard to decipher, yes, but that’s usually how we like them. When it comes to designing a personal logo or a party invite, no one wants their designs to look like everyone else’s. 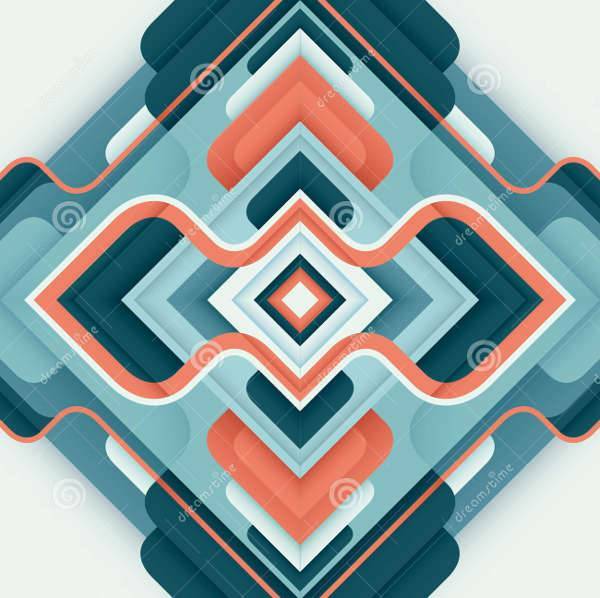 It’s always about bringing out a special attribute that belongs solely to you, and that’s how abstract designs just click for creative individuals. Abstract designs are bold choices. 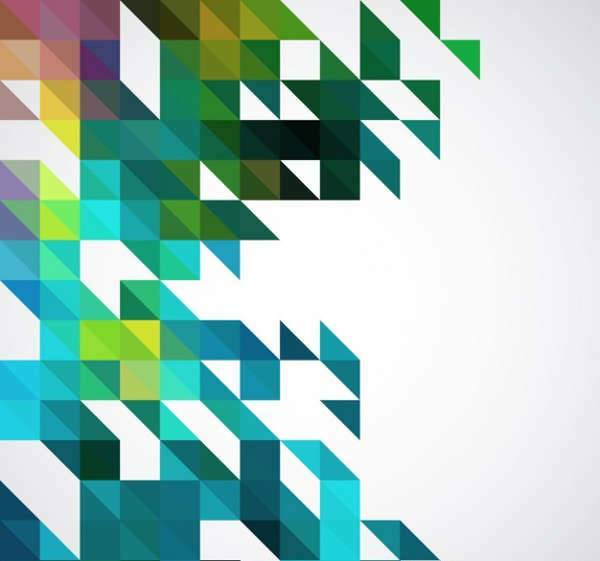 Not everyone is willing to work with abstract designs because of how unpredictable they are. Abstract is reserved for the people who are unpredictable, spontaneous, and who refuse to tread with the rest of the crowd. 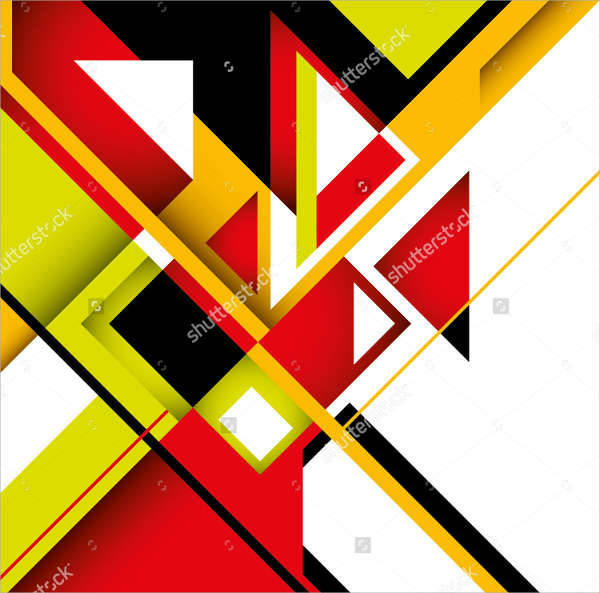 Abstract can work on any template. It’s not always about vivid, lively colors and loud patterns that don’t make sense. 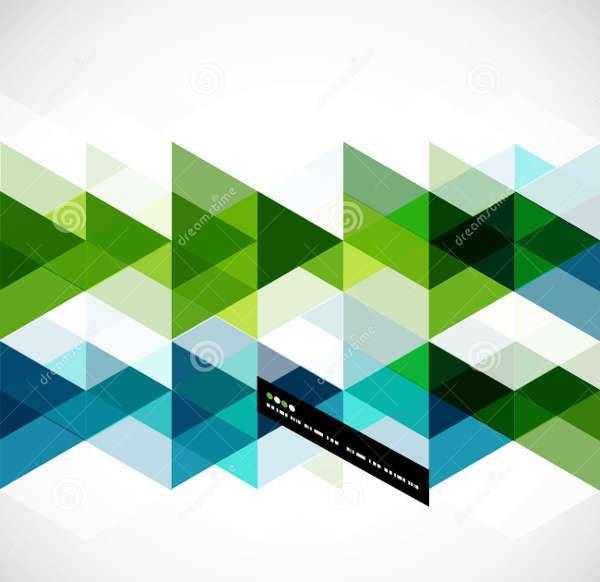 Abstract designs can be sleek, dynamic, and minimal. If you know what you’re aiming for, it’s easy to blend abstract vectors in your template. There’s plenty of room for creativity in designing with abstract. You can go for a futuristic look or create a retro piece with your designs. Either way, you will be confident in knowing your designs are one of a kind. It’s pretty clear abstract art is not just reserved for murals and paintings. 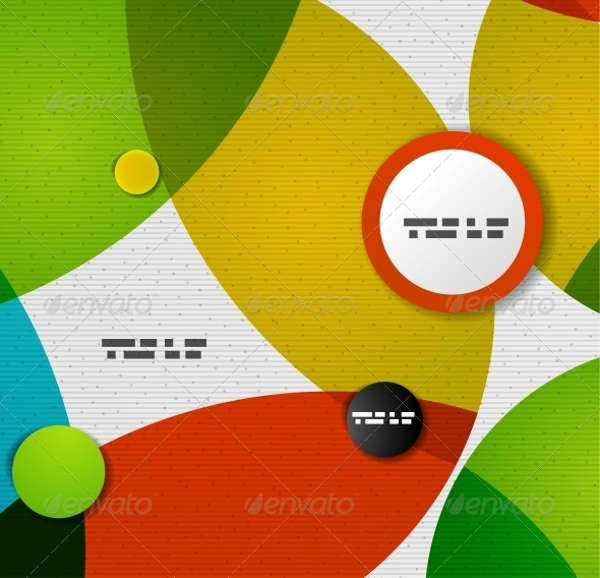 There are a lot of products and templates that can benefit from abstract designs. 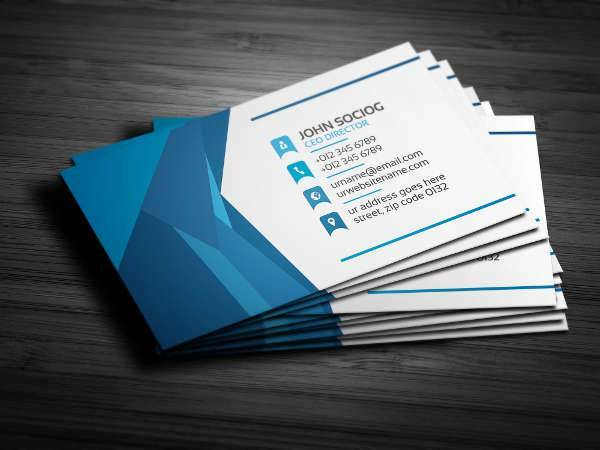 A business card, for example, could use a little spark and personality with abstract shapes. 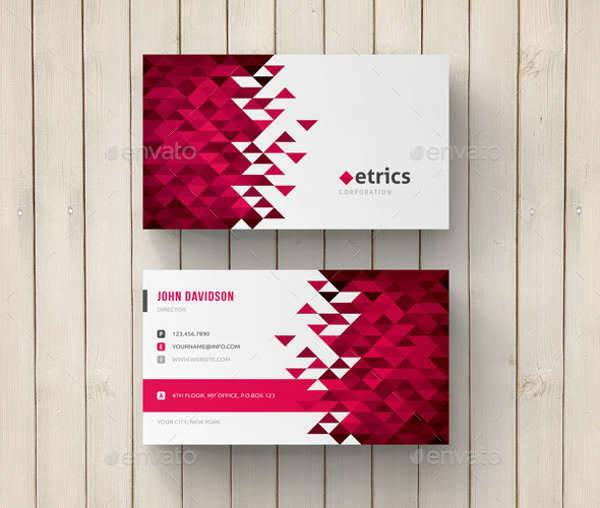 A geometric abstract business card is the perfect image of simplicity and exuberance. Geometric shapes dominate one corner of the card and a clean list of details on the other. 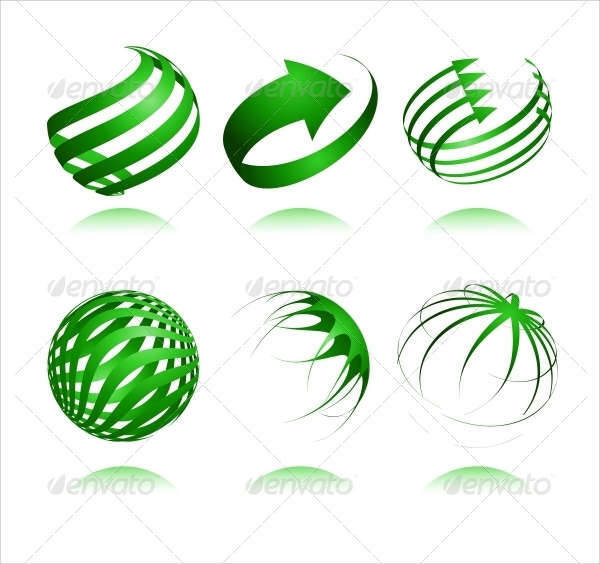 A personal or business logo can also make use of abstract designs. 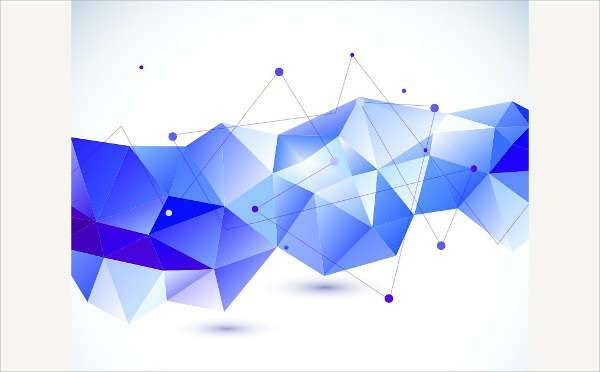 Make the most of our 3D vectors and abstract swirls and shapes by editing them to reveal the most appropriate representation of you or your company. 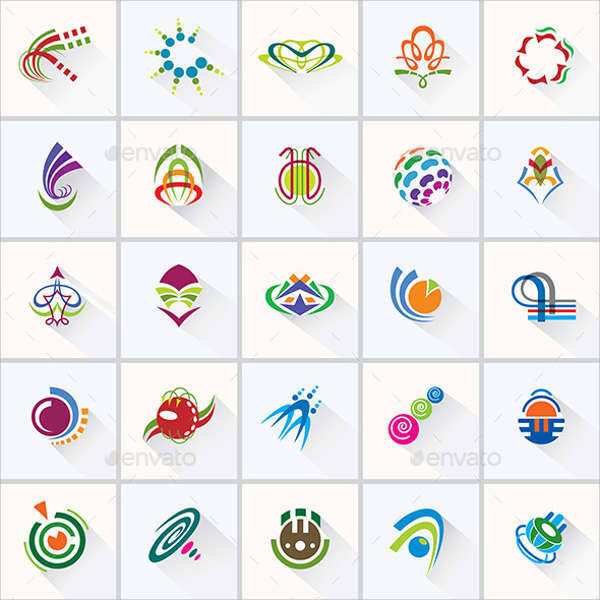 A logo is a mark of your identity, and they should be creative and unique. 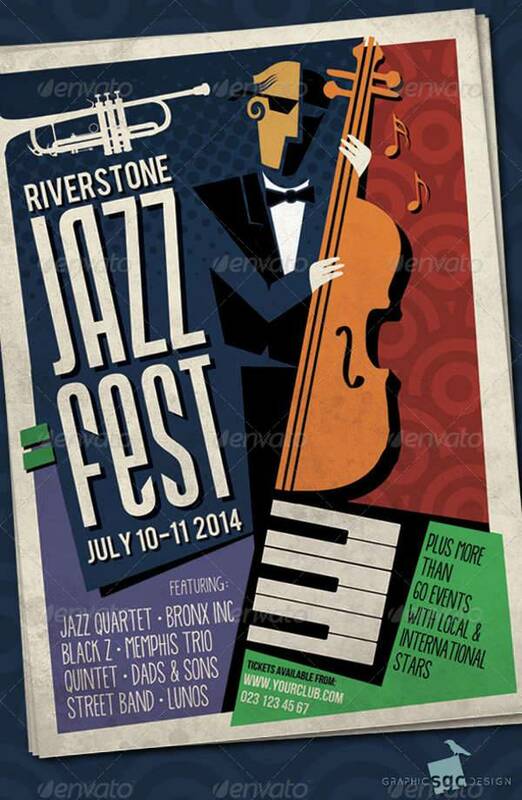 Poster designs are some of the best templates to work on if you want to have fun and reveal your artistry. Abstract is a welcomed theme because it can best emulate an unconventional feel to an event. Our abstract jazz poster, for example, exudes wit and quirkiness; while a minimal abstract patterned poster presents a timeless quality to it. An abstract design can also look good on skin. 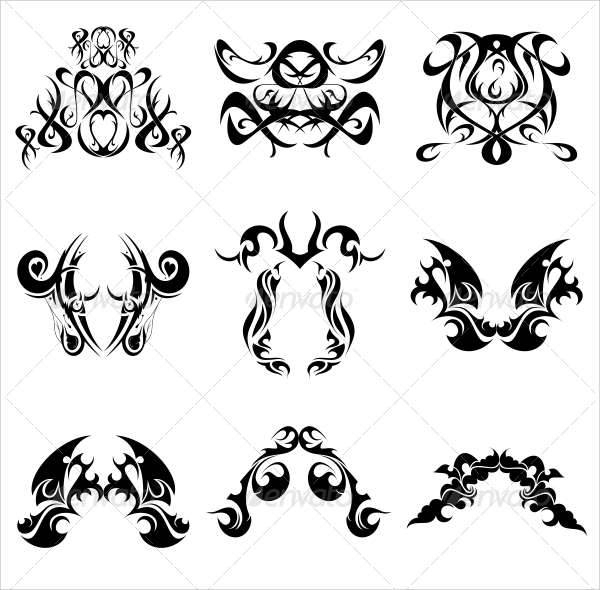 Abstract tribal tattoo designs can certainly bring out aspects of your personality, and can best speak out your unique characteristics to the world. A tattoo is a permanent mark on your skin, so make sure to pick out a tattoo design you feel the most connection with. 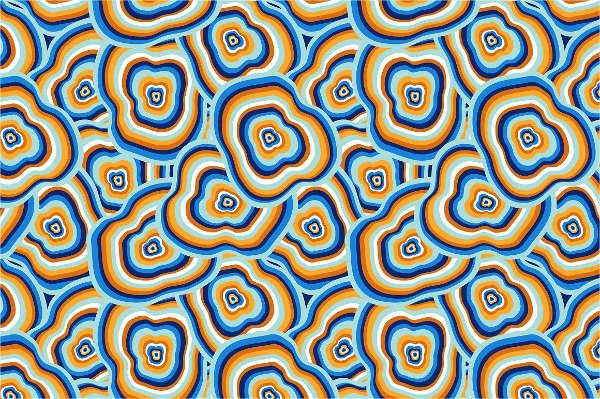 Abstract designs and patterns can also work well on invitation cards, event flyers, and special greeting cards. 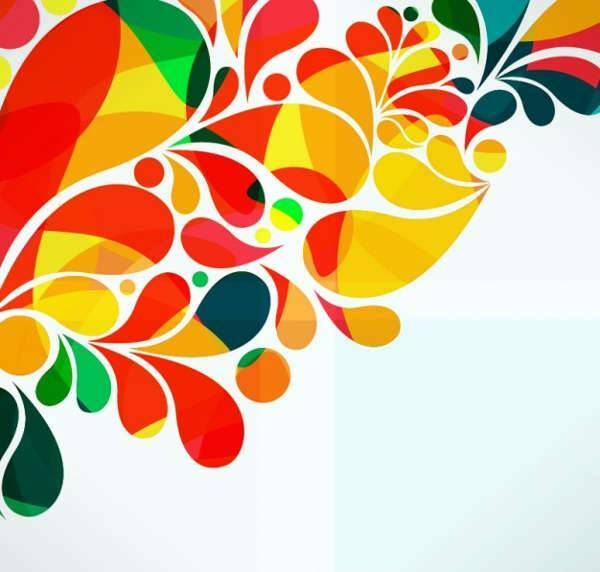 You can make use of different vectors and patterns to come up with something new and fresh to the eyes. 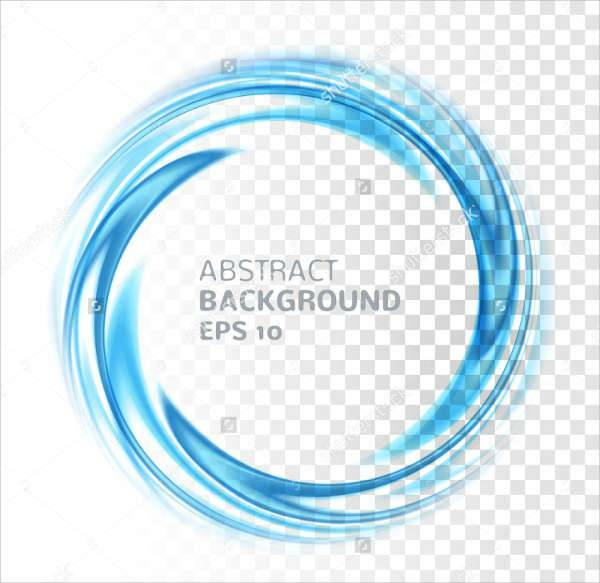 Abstract Vector Background – An abstract vector background would definitely look great on any surface or any art project you may have. 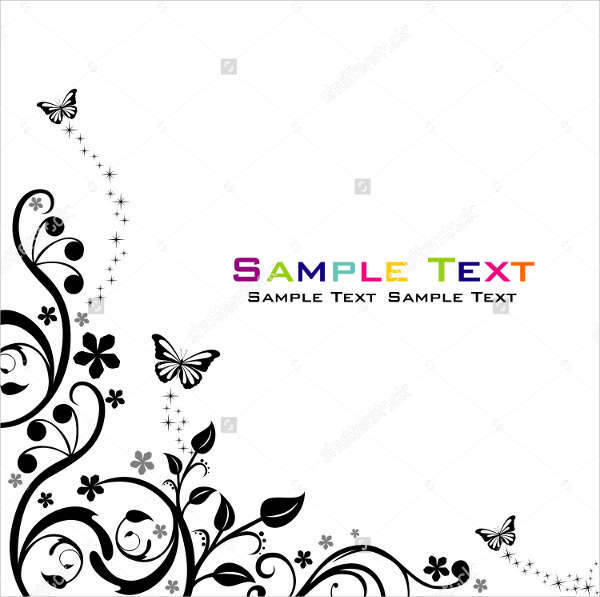 You can easily edit vector backgrounds in Photoshop and add more design elements like images or quotes in funky typography. 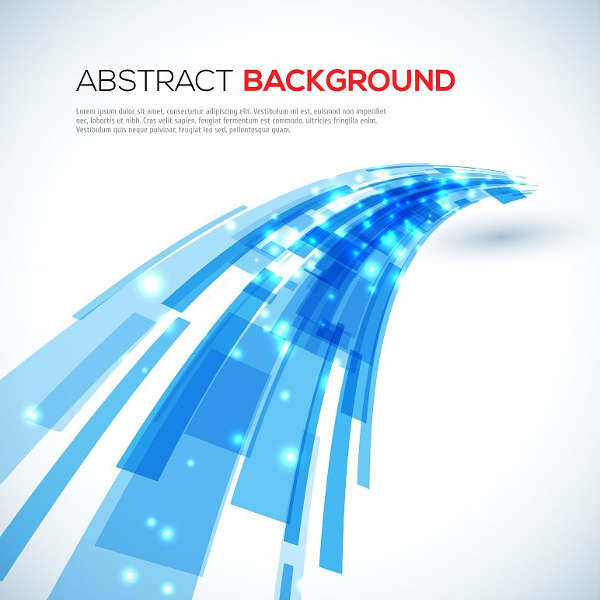 Abstract backgrounds are ideal for posters and flyers for upcoming parties and festivals. 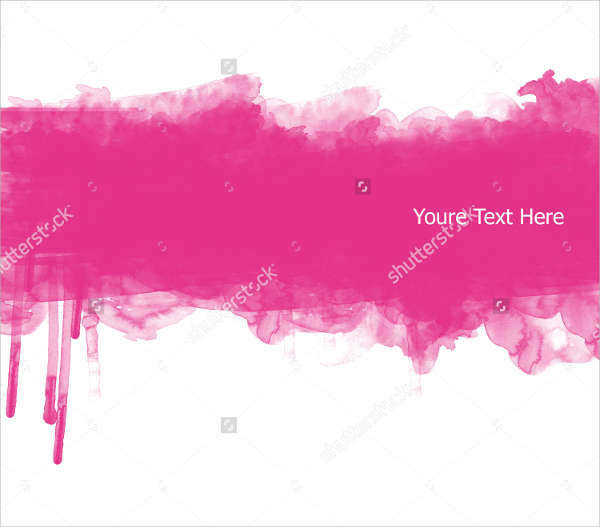 Watercolor Abstract Banner – Banner designs in abstract watercolor are perfect for art events and themed summer parties. 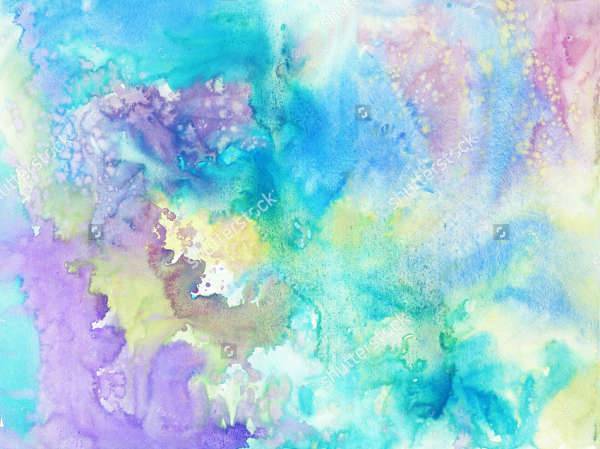 Some abstract watercolor banner designs are in monochromatic and pastel mode. They can easily be edited to insert texts and photos. 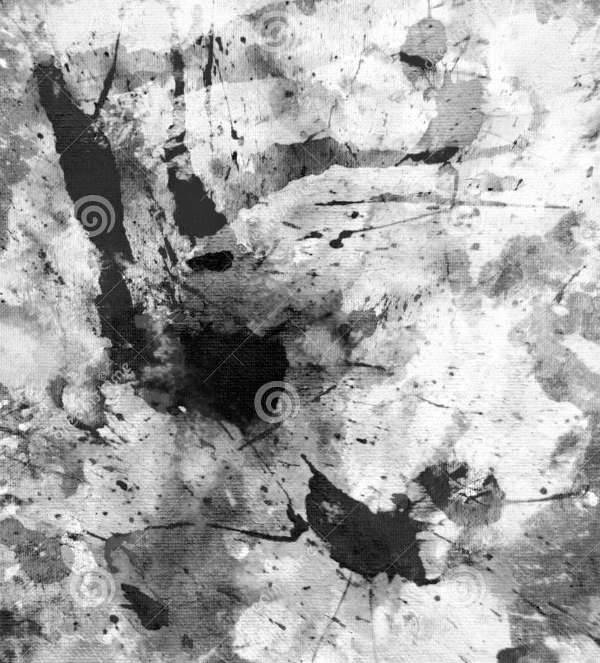 A watercolor abstract background is also available. 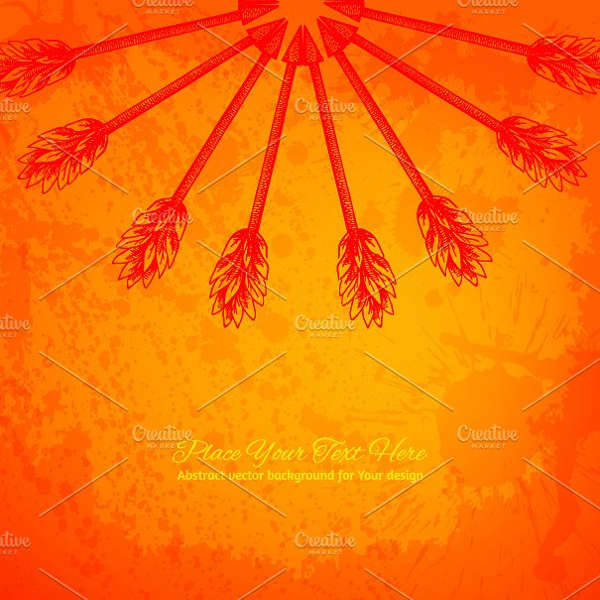 You can design greeting cards, desktop wallpapers, and your photo walls with these kinds of backgrounds. Watercolor looks wonderful if you want a soothing and serene atmosphere. 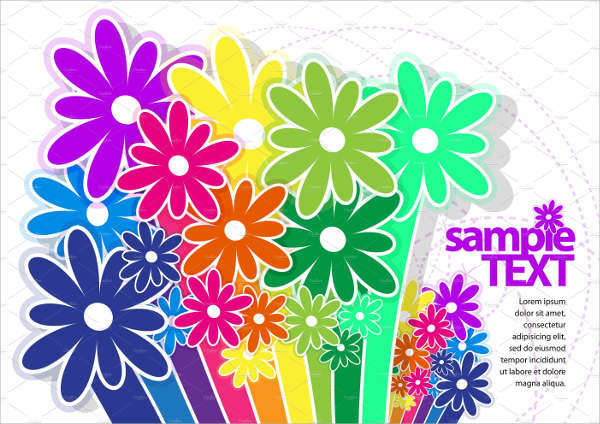 Floral Abstract Banner – A floral abstract design is ideal for people who like a little predictability now and then. You can still make use of floral patterns in an abstract design and use them for more formal and traditional design formats. You can make use of black and white floral patterns for your banners or formal invitation cards. 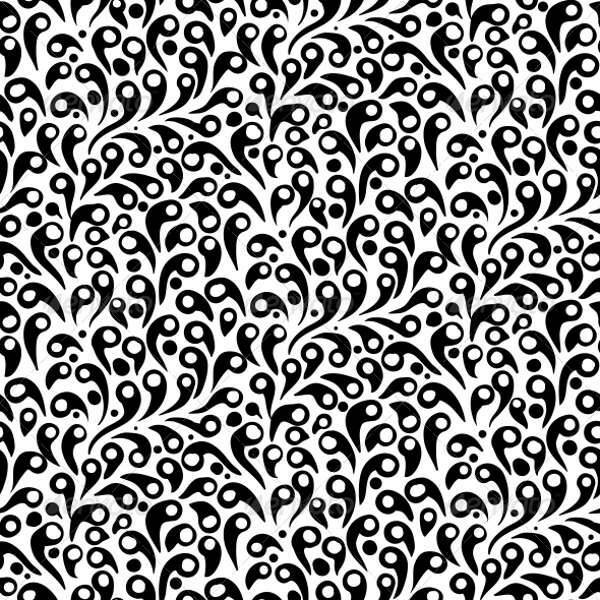 Black and white abstract patterns are perfect for bold and elegant themes. 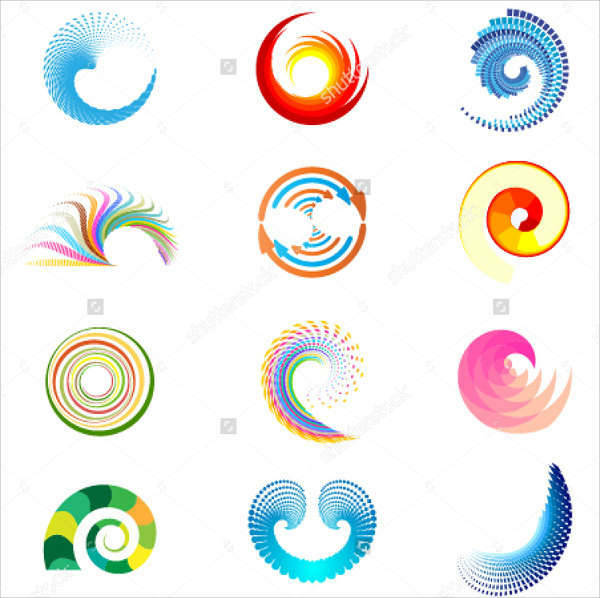 Abstract Circular Design Elements – If you’re looking for logo ideas but don’t know where to start, take a look at some of our circular design elements and minimalist swirls. 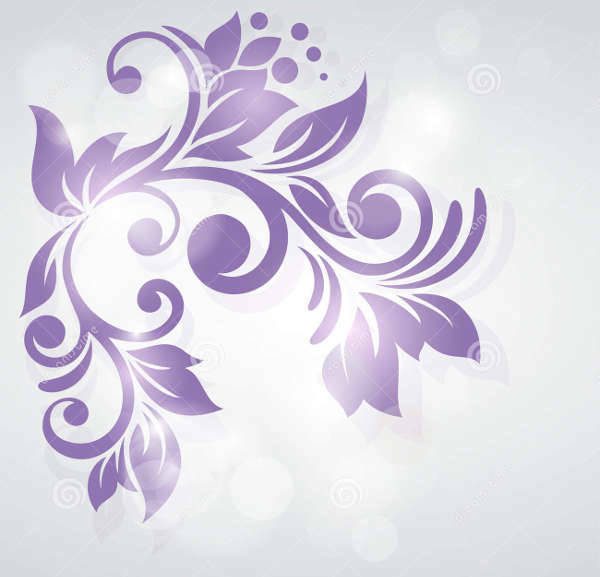 They can easily be incorporated in any theme or template you have for a logo. Think of your logo as a tattoo. It requires a long term commitment because it’s the image you use to represent who you are. Pick out a design element that speaks to you. 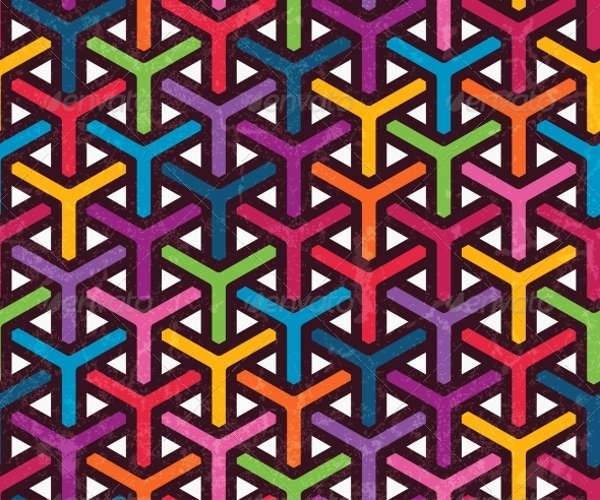 Modern Mosaic Abstract Design – A mosaic pattern is commonly used in floor tiles and other forms of interior design. 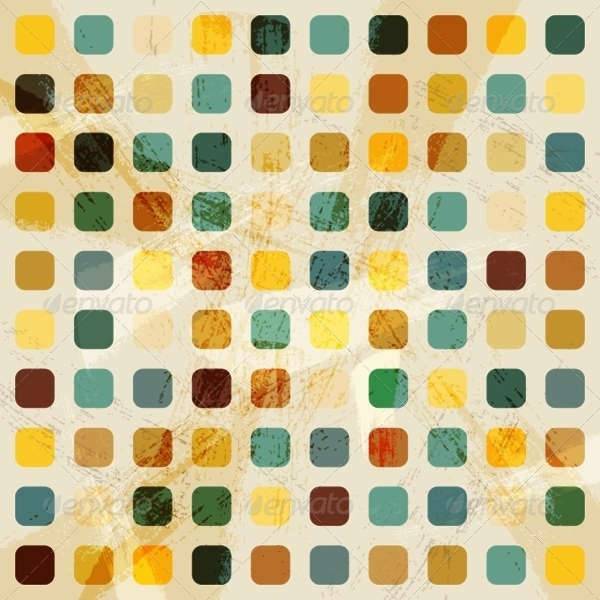 If you’ve simply fallen in love with mosaic patterns, you’ll be happy to know you can download some of our modern abstract mosaic designs for your templates. 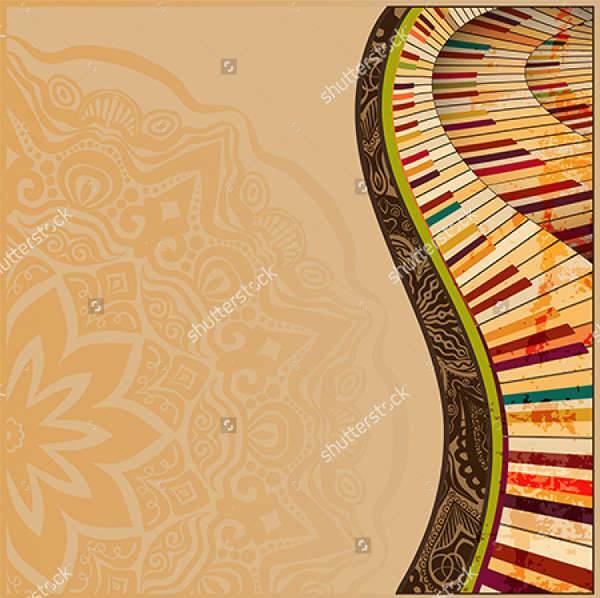 Adorn your letters and digital flyers with a colorful mosaic pattern as background and borders. 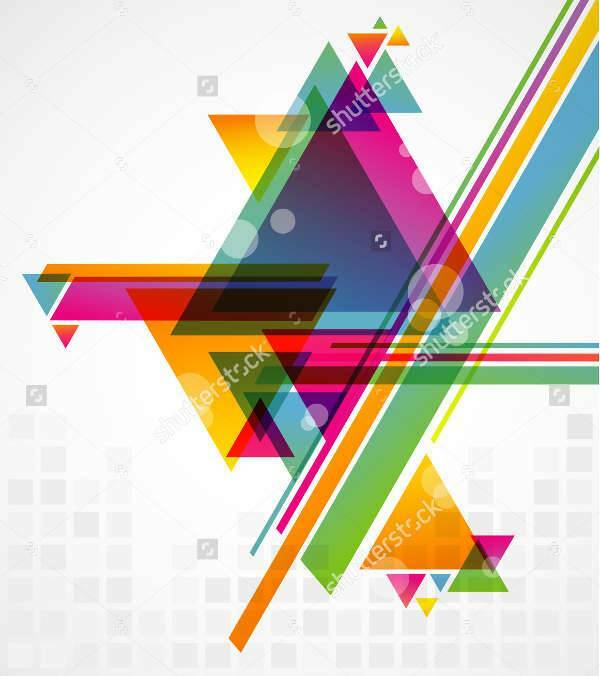 Modern Abstract Graphic Design – There’s also plenty of modern abstract designs graphic artists and web developers can use in web design and digital art. 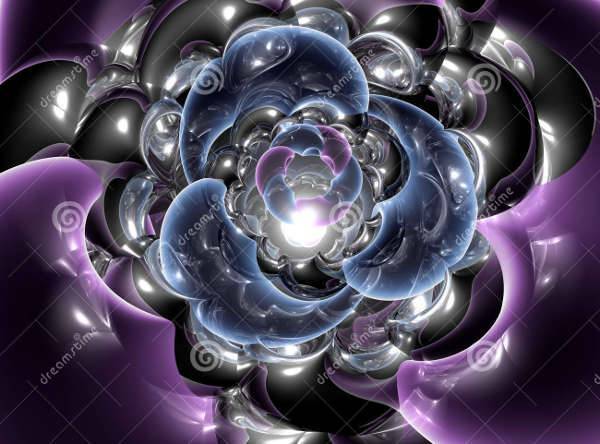 You can incorporate abstract wave designs and geometric patterns and shapes to give it a futuristic look. 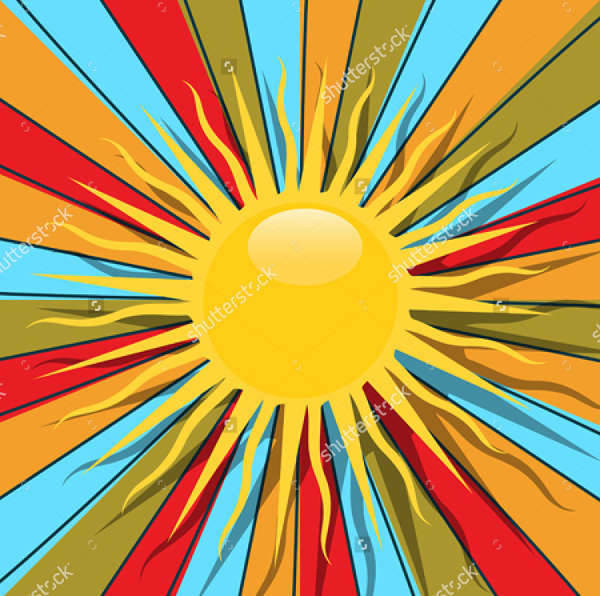 Abstract graphic design can also look good on brochures and catalogs for technology-driven companies and those aspiring for a modern corporate look. 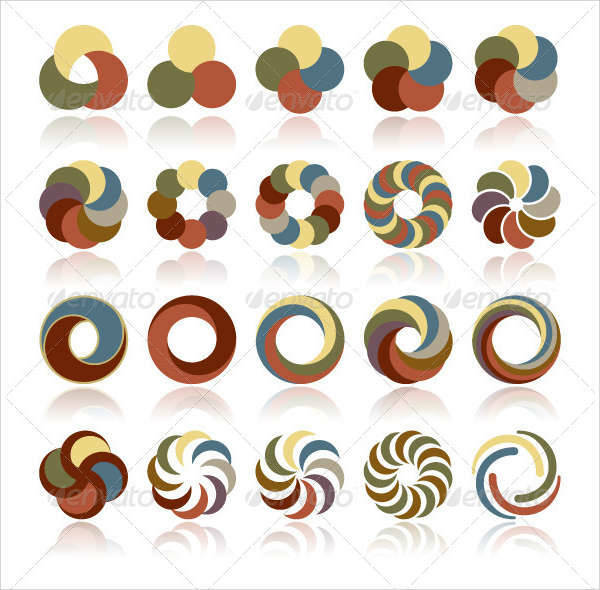 Retro Abstract Background – You can edit retro-themed abstract backgrounds for your themed parties, events, or cafes. Setting up a retro theme for an event or location requires consistency in every aspect. You are transporting your guests to a different time, and every paraphernalia should make the experience surreal. Use retro abstract backgrounds not just in your invites, but in every available surface you see. 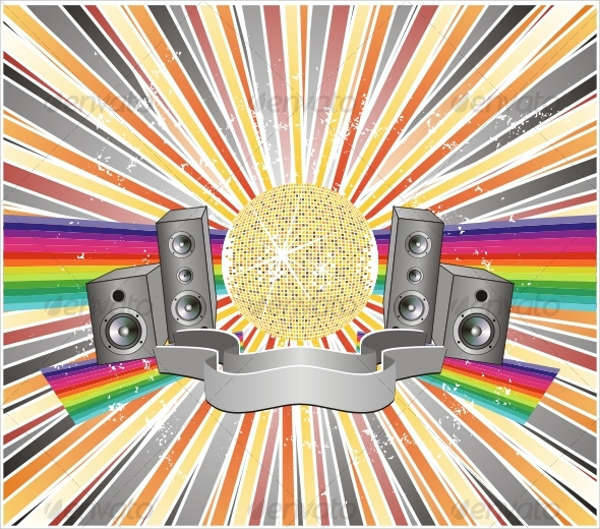 Your party menu cards, greeting cards, posters, and banners should exude funk and retro. 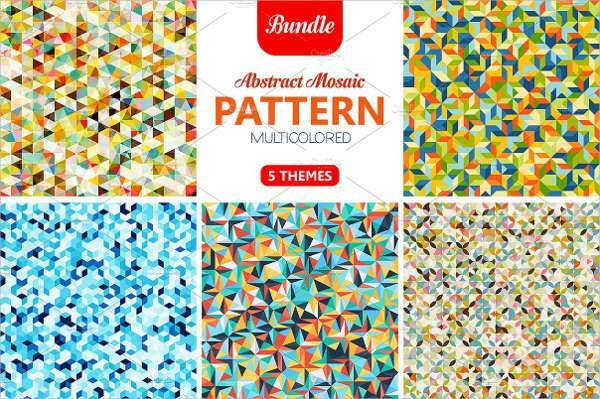 Your abstract designs and patterns can be incorporated on your templates in various ways. No matter how complex or intriguing the design elements, the overall presentation is what creates an impact to the viewer. If you’re browsing through options on how to bring all your designs together, check out our short list of design formats you can grab ideas from. Minimalist – A minimalist look is not impossible with abstract designs. You need to remind yourself not to go overboard with your choice of designs, even when you’re already having too much fun with them. Stick to the essentials, and let go of any design element that may seem redundant. Minimalism is all about less being more. This is a good opportunity for you to get creative while practicing control. 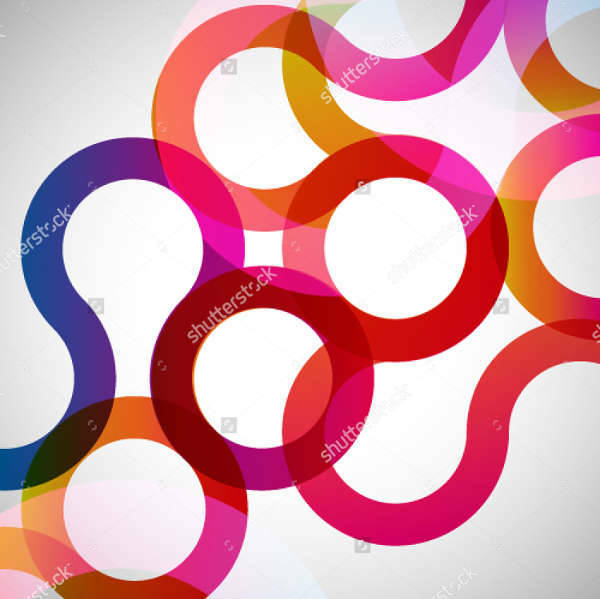 Professional – You may initially think otherwise, but it’s actually not that hard to make abstract designs look professional. 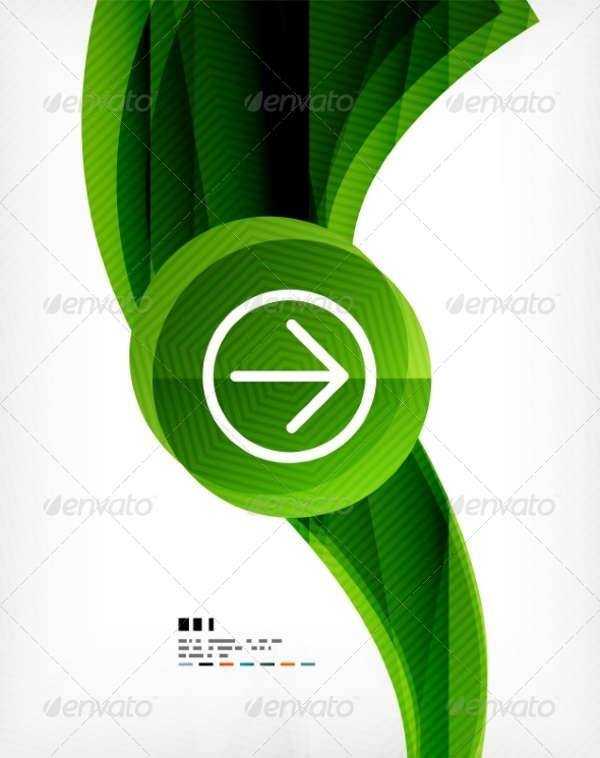 Professional logos and catalogs are all adorned in abstract design. It’s a matter of choosing the right design elements, shapes, and colors that are complementary to your company aesthetics. 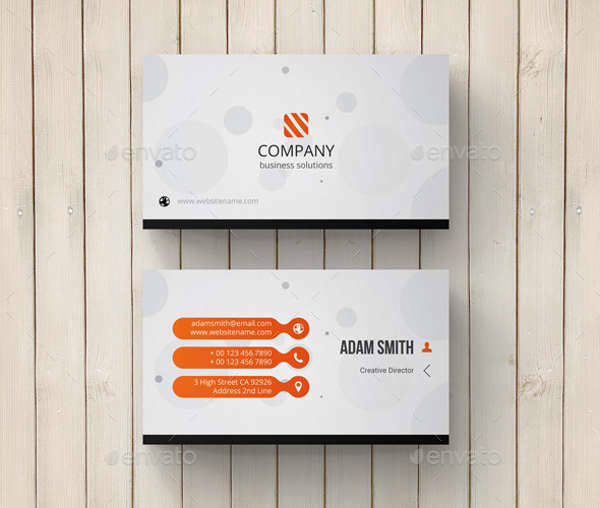 Geometric shapes, sleek waves, and subtle backgrounds are common designs used to create a professional look. 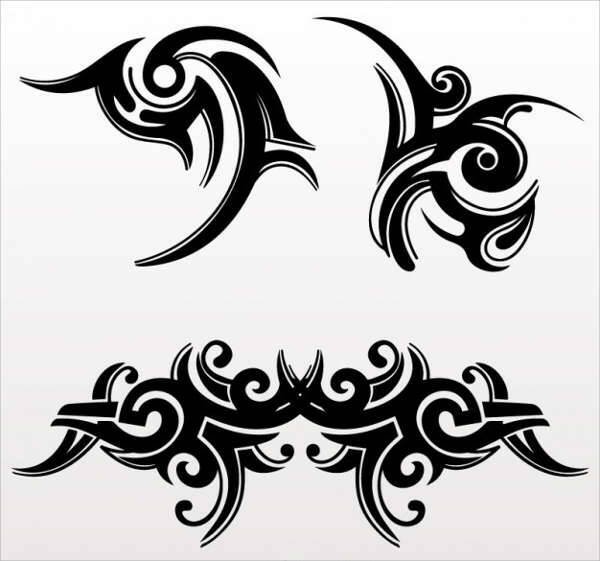 Detailed – Detailed abstract designs are the easiest to find but can be the most challenging to tame. 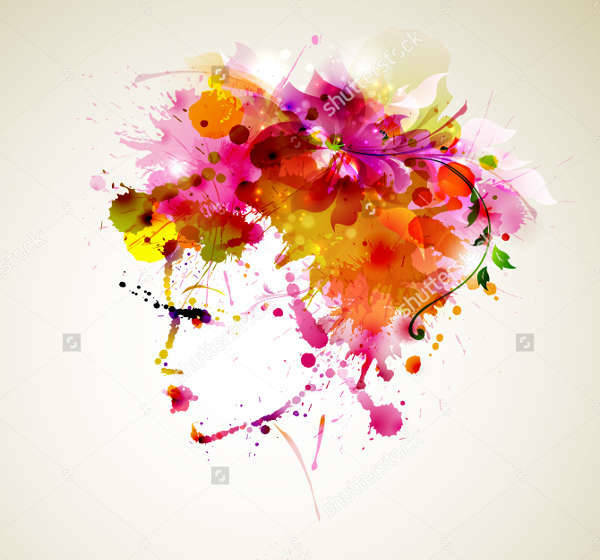 It takes a certain skill to make use of detailed and vivid abstract designs without them dominating the whole look. In designing your cards, brochures, and whatnot, edit with much care and concentration. 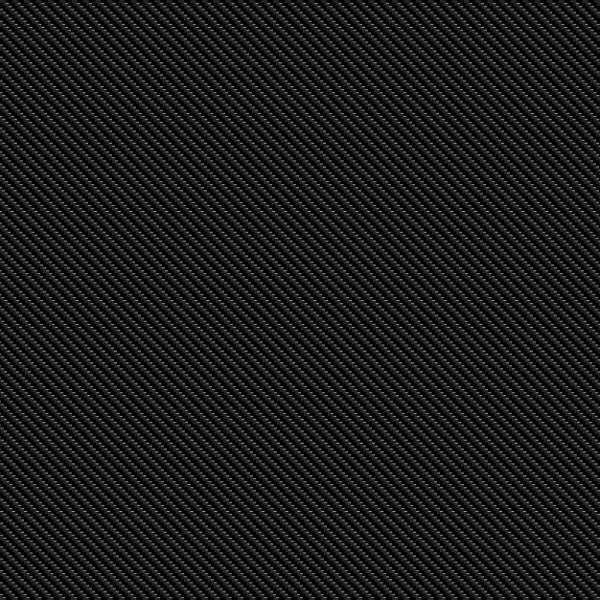 Try to balance out your patterns with your text. Prioritize valuable information or design elements, and make each design a complement of the other. Creative – Creative design layouts are likely to have the least structure, and have a lot of artistic liberty to design as you please. This may seem like a lot of fun for the creatives, and it is. 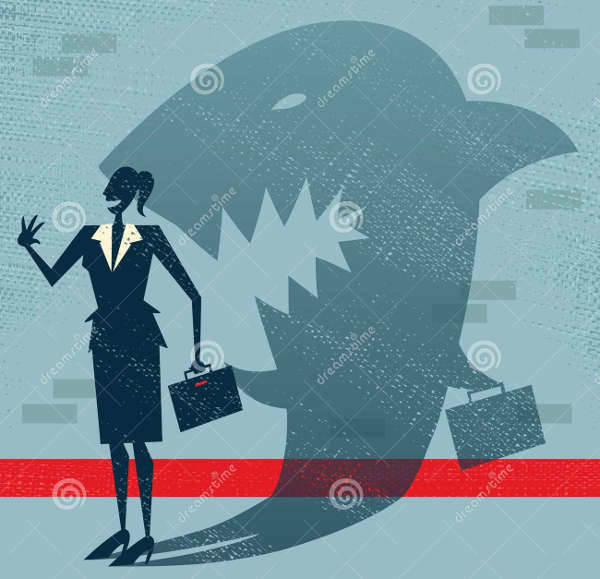 Just make sure your message is still presented loud and clear, no matter how many abstract bold and colorful patterns you’ve got going on. This is highly appropriate for personal endeavors and artistic professions. Making use of abstract patterns can be quite tricky at times, but they’re also loads of fun. They can really test your creative abilities and design skills when incorporating them on specific templates. Nonetheless, the result is always great. Abstract patterns and designs will always bring a unique flavor in the mix. They represent all the fun and complex things about you, your company, or an event in ways other forms of design can’t. 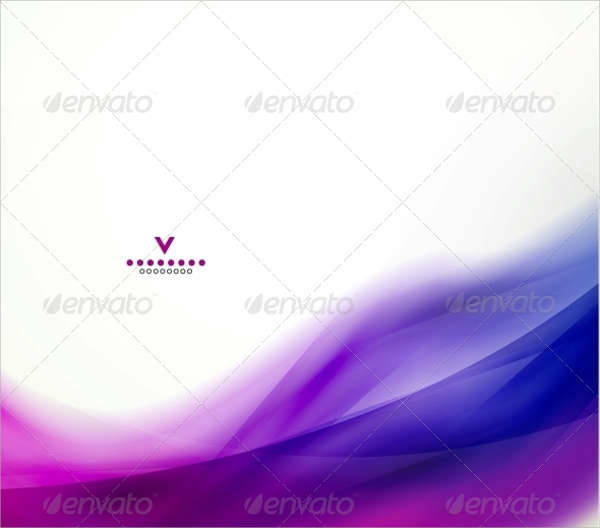 If you want to browse for more abstract and creative design templates, you can also check out some of our creative PSD template designs, and download your favorites to get started.